Women get it done in Downtown Milwaukee. Published April 16, 2019 at 9:01 a.m.
Twenty-five years ago, Milwaukee's Downtown was a place people primarily went for work and large events, but not necessarily to connect with community, experience local culture and even honor family traditions. The development of downtown associations and the work of numerous talented and visionary professionals who headed them created a new Downtown, one that is rooted in thriving businesses and entertainment options for Milwaukeeans from every corner of the city. The fact these associations have been – and continue to be – headed mostly by women isn't a surprise, but considering women still make up less than 50 percent of the nation's workforce, it's definitely worth noting. Without masterminds like Beth Weirick, Kim Morris, Emily McElwee, Kate Borders, Nancy O'Keefe, Stacie Callies and Stephanie Sherman – among others – Downtown Milwaukee simply wouldn't be what it is today. 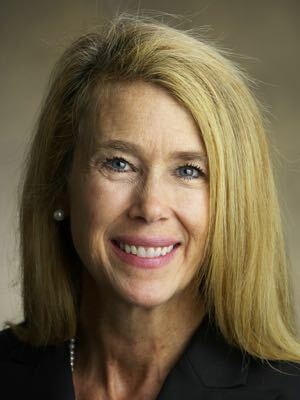 Beth Weirick has held her position as the CEO of the Milwaukee Downtown Business Improvement District since its inception in 1998. For five years prior, she served as the executive director of the Westown Association. At the time, Downtown served as a 9-to-5 workplace and was perceived as a spot to evacuate by the end of the day. "I loved that when I started Downtown Milwaukee was a pretty blank canvas, and so the possibilities were limitless," says Weirick. Weirick definitely took advantage of the limitless possibilities. During her time as executive director, Weirick helped to develop the Westown Farmer's Market – which now has more than 50 vendors and starts up again Wednesday, June 5. She also launched River Rhythms music series at Pere Marquette Park, started the volunteer street ambassador program, brought back neighborhood holiday lights and co-resurrected the St. Patrick's Day parade. 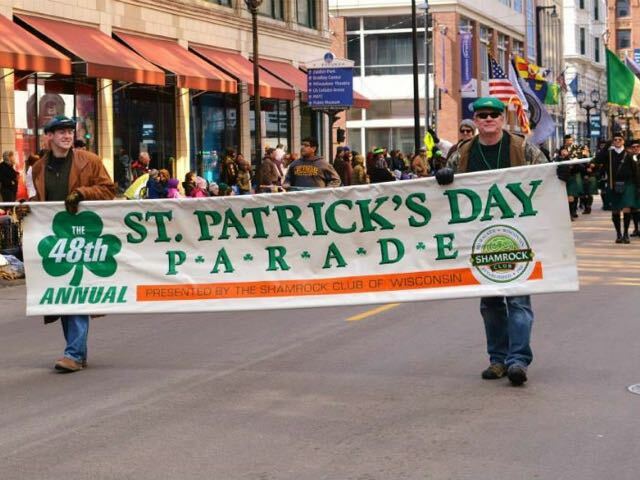 "This parade went from being non-existent to eventually – with the help of many others – being an annual tradition for thousands of Milwaukeeans,"says Weirick. "That is extremely satisfying." But Weirick, like all of the women interviewed for this article, says she didn't do it alone. The collaborative effort implemented by herself and the women running other business associations was the lifeblood that rejuvenated the area. "We weren't competing. We worked together to become a strong voice of advocacy for what we had in common, like how we could address issues like aggressive panhandling and graffiti removal with equity and fairness," says Weirick. "We were – and are – hard-working women who not only took care of our own neighborhoods, but all of Downtown." Over the years, Weirick rallied with women in similar positions, a group referred to as the "Downtown Chicks." "This name never has and will never offend me," says Weirick. "I'm a Downtown Chick for life." Successful mentorship is one of the reasons why so many women have dominated Milwaukee's Downtown business associations. 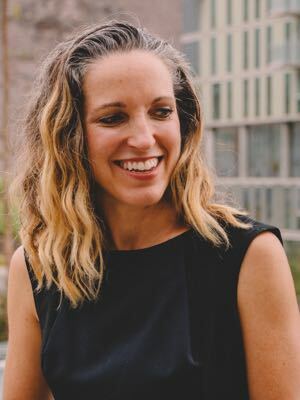 Kate Borders, who worked as the Executive Director of the East Side BID from 2006 to 2011, identifies Weirick as integral to her professional growth. 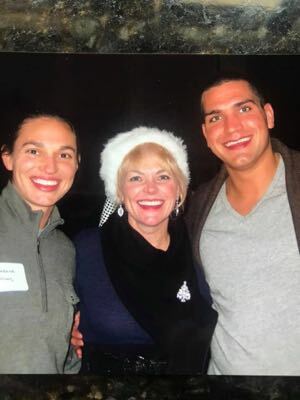 "Our gender wasn't part of our ability to be successful, but it also never occurred to us to use it as an excuse," says Borders, who now serves as the president / executive director at Downtown Tempe Authority in Arizona. "We just got stuff done that needed to get done. We worked hard all year long and we were successful because we always looked for a 'yes' strategy. There are challenges with any downtown, but I honestly think that the people in Downtown Milwaukee are exceptional." 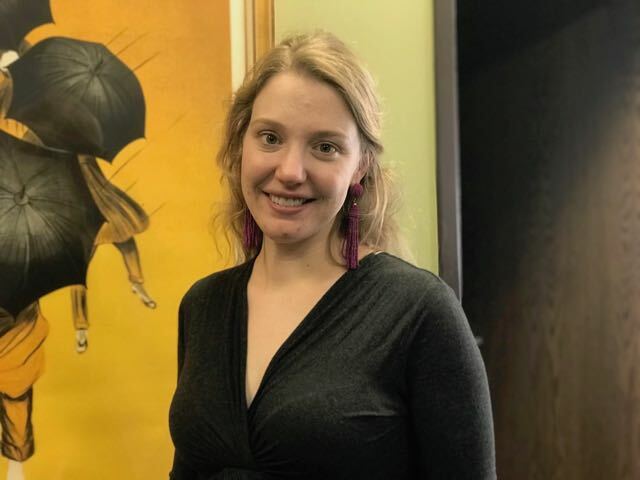 And in classic circle-of-life fashion, Borders became the mentor of Emily McElwee who started at East Town 10 years ago as an intern and was named the Executive Director in October after the retirement of Kim Morris. McElwee, who is expecting her second child at the end of May, says she learned a lot from both Borders and Morris, and Borders demonstrated how to balance work passion with a commitment to a family with small children. "Kate was a huge influence in my life. 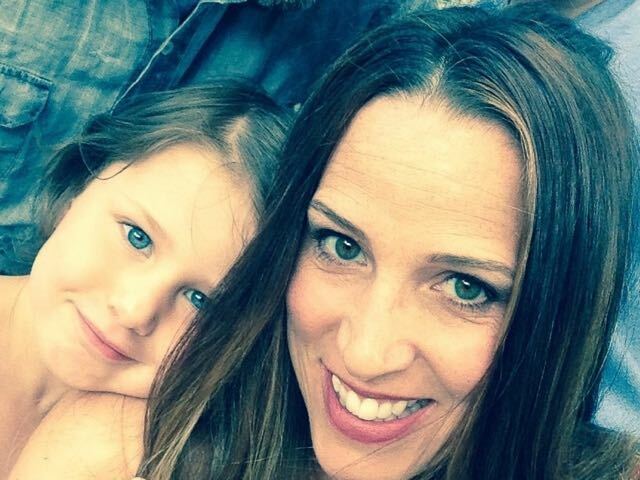 She changed the way I think about what I can do – especially with family and mothering," says McElwee. "I got to watch her do what I wanted to be doing. And now I'm doing it." 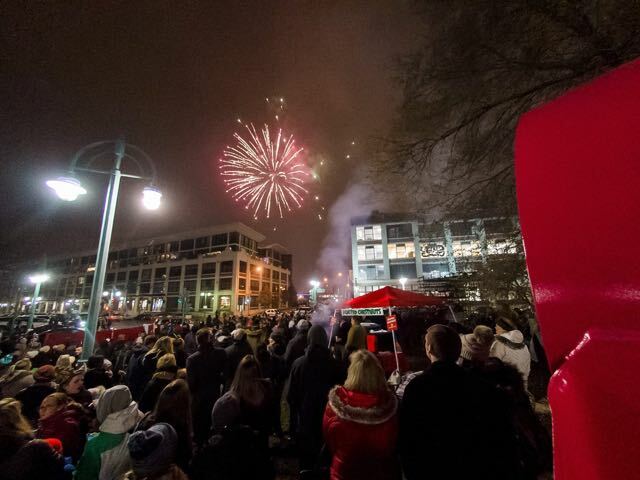 Although events are only part of their job, Borders, Morris and McElwee all worked tirelessly to enhance high-profile happenings on the East Side of Downtown Milwaukee like Jazz in the Park and Bastille Days. They also worked in behind-the-scenes ways to make Downtown more inclusive and more family friendly. Morris, who continues to sit on the boards for Cathedral Square Friends, Juneau Park and the Downtown Neighborhood Association, was particularly committed to beautifying Cathedral Square and beyond. "I'll always continue to promote the thriving, beautiful Downtown Milwaukee because I truly believe it's the best city and we are all so lucky to live here," says Morris, who spends time traveling and with family now that she's retired. 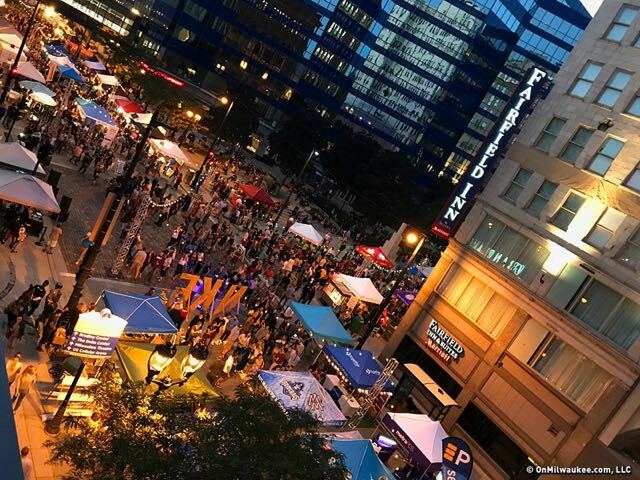 To attract more families and younger Milwaukeeans, a new playground replaced an outdated model in Cathedral Square last year and this season Jazz in the Park will offer two country nights and a DJ night to appeal to an even wider range of people and music fans. Stacie Callies is also an integral "Downtown chick." Callies, who is the current executive director of Westown, says she knew from the start that it was the ideal line of work for her. "One of my favorite parts is I get to work on so many different projects with such different types of people. Everyday is unique," says Callies. "A co-worker once told me, 'there's a clown on the phone for you' and, literally, there was a clown on the phone for me." Callies also enjoys and excels at the serious aspects of her job, like building relationships with small business owners and helping to create positive perceptions of Downtown Milwaukee. "Multi-tasking has always been something I'm good at, like a lot of women are, and it's something this job requires," says Callies. A willingness to do whatever is necessary to get the work done is something these women also have in common. And no job is ever too small. "When it's 9 p.m. and River Rhythms is over I'm ready to start picking up garbage," says Callies. "Stephanie (Sherman) and I joke about this all the time. When she was the executive director she stepped on a fork while cleaning up after River Rhythms and had to get a tetanus shot. It's all a part of the craziness of this job and we love it." But Callies says when a person is willing to constantly multi-task and work beyond the job description, there are personal challenges. "When you're a 'Jill of All Trades' it's hard to do one thing really well and it can be hard to find balance," says Callies. Callies cites strong female mentorship as part of why she rose to the top. "I came to Westown and Stephanie (Sherman) became my biggest cheerleader and the most supportive boss I could ever ask for. I learned a ton from her. She's a very wise person who's extremely good at building relationships," says Callies. Sherman was the executive director of Westown prior to Callies, and at one time, Callies' boss. She left Westown to open a women's boutique, Lela, in the Third Ward with business partner Carrie Arrouet. At the time, the now-bustling Broadway was a quiet and forgotten street. "I am quite proud of my role in leading the renaissance of the Historic Third Ward," says Sherman. "When Carrie and I opened Lela, there was no Milwaukee Public Market and really very little foot traffic," says Sherman. "We saw the potential for the business as part of the larger fashion and arts district – and we started calling it that – and the neighborhood developed around us." Sherman later served as the Historic Third Ward Association's interim executive director and was the vice president of its board of directors from 2003 to 2017. Today, Sherman continues to work to build a stronger urban Milwaukee in a new developing neighborhood, the Harbor District, located south of Downtown. "Our mission is to create a world-class revitalization of the nine miles of waterfront," says Sherman. 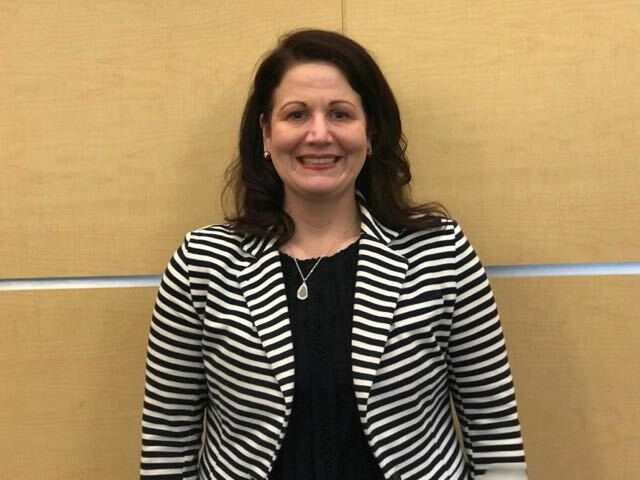 Lilith Fowler, who was the first executive director of the Menomonee Valley Partners, is now the executive director of the Harbor District. "The current women leaders possess political skills and are strategic and can-do people who are responsible for the transformation of Downtown and the surrounding neighborhoods," says Sherman, who also is working with the development team for the new Edessa fashion school which is hoping to open soon in Downtown. And the Third Ward, the arty and visionary corridor of Downtown, certainly wouldn't be the destination it is today without the leadership of Nancy O'Keefe, the executive director of the Historic Third Ward Association from 1996 to 2017. During her time in charge, O'Keefe helped the neighborhood build a second, much-needed parking structure, the Third Ward Riverwalk and, most famously, the Milwaukee Public Market. She also organized the Third Ward Jazz Festival and Christmas in the Ward, both of which bring thousands of visitors to the area. "The beautification and streetscaping programs we developed kept the neighborhood clean and attractive. This brought renovations to buildings, which then attracted new businesses and condos for residents," says O'Keefe. "The neighborhood became a hot spot." Today, O'Keefe is retired and spends time in Florida, but also still fills in as needed at the Westown Association. She also plans to reenter the workforce in the near future. "After two years of retirement– which I must admit was too early – I am now looking for a new job. Doing what? I'm not sure yet. I do know I have too much energy and am too much of a people person to stay home and be retired," says O'Keefe. As for the future, all of the "Downtown chicks" expressed the desire to create an even more-inclusive and vibrant Downtown area. For Weirick, this means hiring a full-time homeless outreach coordinator and a full-time community prosecutor. "We're working really hard to create a great environment in Downtown Milwaukee and not just for some, but for all. Every Downtown citizen is under our umbrella of love and care and deserves a good quality of life," says Weirick. Continuing to promote nighttime activity is also a long-time goal, with the plan to increase Downtown from an "8 or 12-hour city" to an "18-hour city." Bringing people to the Downtown area at night is essential to its health and growth. The ever-growing Downtown Night Market, hosted by Newaukee which is headed by Angela Damiani, continues to show how safe, hip and vibrant Downtown Milwaukee can be in the evening hours. "Due to the size and culture of the people here, it's not hard to make an impact, if you choose to participate," Damiani told OnMilwaukee in 2015. The number of women holding business association director roles in Milwaukee seems on par with the national average – maybe slightly higher. The International Downtown Association, a world-wide organization headquartered in Washington DC, presently has six women and three men on staff. The IDA's board is comprised of exactly 50 percent men and 50 percent women. It's impossible to pinpoint why there are so many women currently and traditionally in these powerful urban roles, but strong female-to-female mentorship, an ability to handle many situations simultaneously, a strong sense of compassion and high intelligence are definitely key factors. And, of course, that's not to say these are qualities exclusive to women. Last year, Jim Plaisted – the former executive director of the East Side, Shorewood and Wauwatosa BIDs – took over O'Keefe's role as executive director of the Historic Third Ward. "We are thrilled to have Jim with us, he's phenomenal," says Weirick. "We now refer to ourselves as 'The Downtown Chicks … And Jim.'"